Sean Dorsey Dance will perform in this FREE showcase at Yerba Buena Theater as part of Bay Area Bold. 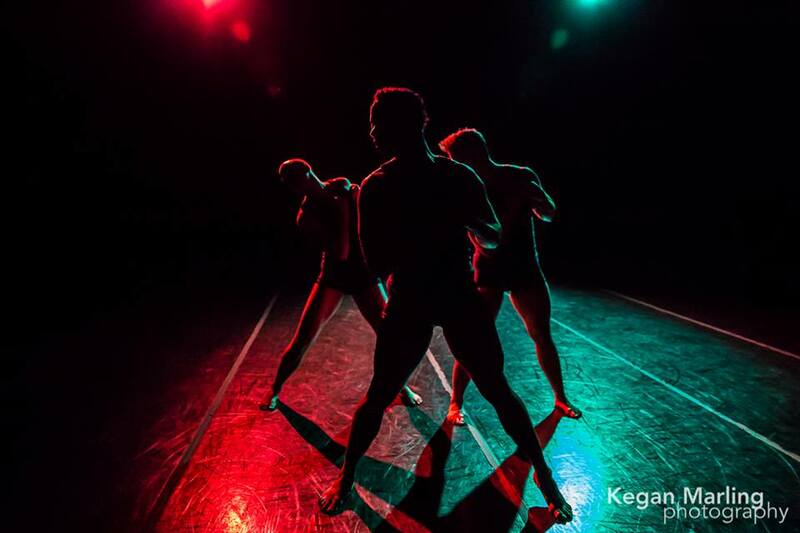 Sean Dorsey Dance will perform excerpts of THE MISSING GENERATION as part of this powerful 2-day gathering of artists, organizers, leaders and activists that includes a Community Summit on Friday and a Festival of performances on Saturday. Bay Area Bold is presented by The San Francisco Foundation.